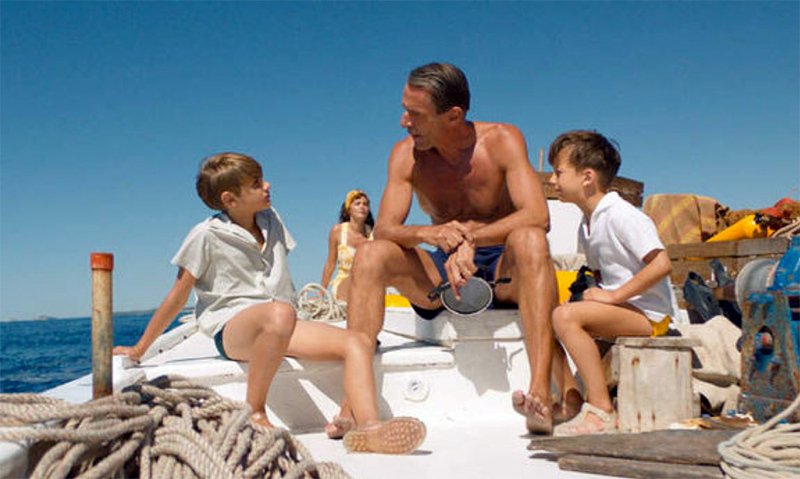 The year that is about to end was the year that gave us the biopic of the much celebrated (controversial for some) and popular oceanographer Jacques Yves Cousteau. Knowing how much you love the big blue, we thought of bringing you a handful of great marine films to watch during the Holidays with the whole family. Starting of course with Jacques! “Highly influential and a fearlessly ambitious pioneer, innovator, filmmaker, researcher and conservationist, Jacques Yves Cousteau's aquatic adventure covers roughly thirty years of his life. This is a beautiful, poignant film, which artfully uses a (true) family story to magnify a larger global tragedy, of which we are all a part”. "On the east coast of New Zealand, the Whangara people believe their presence there dates back a thousand years or more to a single ancestor, Paikea, who escaped death when his canoe capsized by riding to shore on the back of a whale. From then on, Whangara chiefs, always the first-born, always male, have been considered Paikea's direct descendants. 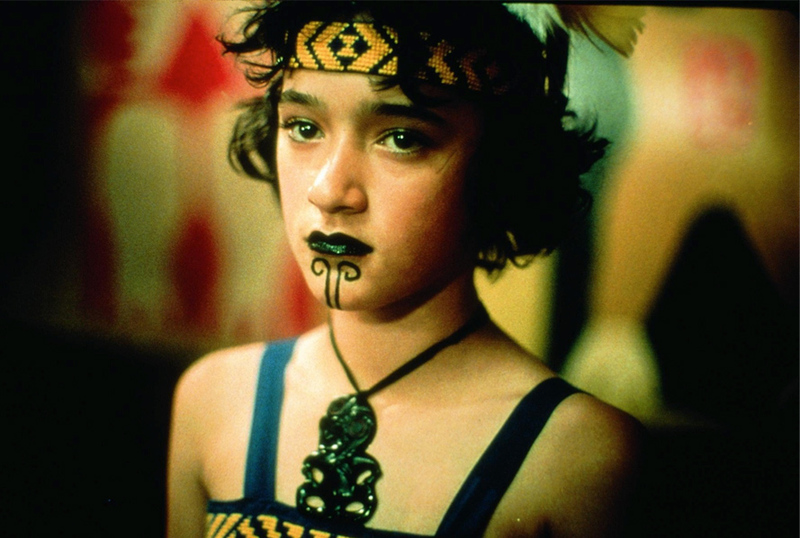 Pai, an 11-year-old girl in a patriarchal New Zealand tribe, believes she is destined to be the new chief. But her grandfather Koro is bound by tradition to pick a male leader. Pai loves Koro more than anyone in the world, but she must fight him and a thousand years of tradition to fulfill her destiny". 3. THE LIFE AQUATIC WITH STEVE ZISSOU. 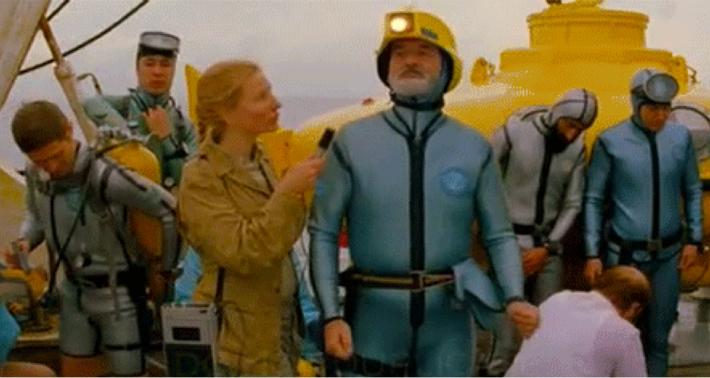 Predilect Austin´s child Wes Anderson made a film that was already a parody or at least inspired by Jacques Costeau. Amazing visual aesthetics and amazing cast (Bill Murray, Angelica Houston, Willem Daffoe, Cate Blanchet), as well as a wonderful soundtrack. Following the adventure of Norwegian explorer Thor Heyerdhal´s epic journey of 4.300 miles in the Pacific in 1947, aboard a balsawood raft, just to prove that South American populations could have settled in the Polynesia in the pre-Columbian times. 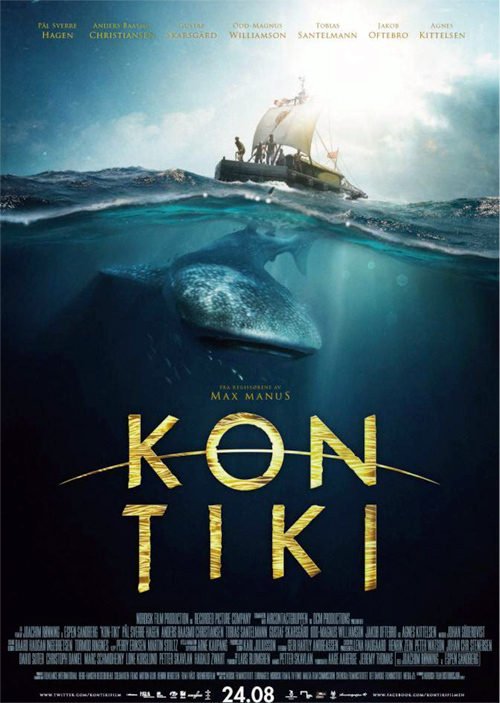 Kon Tiki was the name of the raft. A pure adventure film base on a true story. Here are three animations films, not just for children but also adults.”Finding Nemo” is already a classic, one of those Disney hits. It follows the adventures of a fearful clown fish to find his son Nemo, with the help of Dory, a fish with a very short memory that ended up getting its own film named “Dory”. And lastly Moana. This girl answers the call of the Ocean to seek the Maui Demigod, which sent a terrible curse in ancient Polynesia and over her island. This is probably one of the best films by celebrated French director Luc Besson. A visual wonder, it tells the story mostly of free diver Jacques Mayol, a luck of a contemporary mermaid. It talks about the friendship and sport rivalry between him and Enzo Maiorca (here Enzo Molinari), two free diver champions, as well as the fictionalizied relationship between Mayol and his girlfriend Johana Baker (as played by Rosanna Arquette). You can find more information about the film here and you can watch the oficial trailer here. 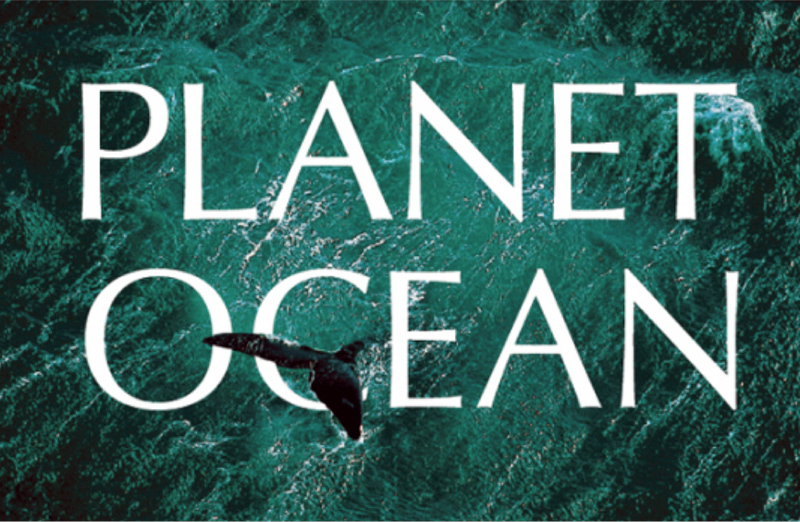 This documentary is an absolute ode to our Earth, specifically to the ocean and its importance, and how we have become a superpredator. A must watch and a must show at educational, working centers. Very revealing and touching. 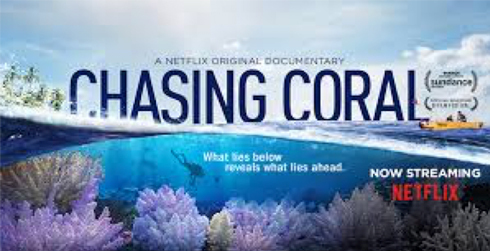 It is a Netflix original about the state of the Planet's coral reefs and how they are slowly and sadly fading away. This film is based in the popular novels by Patrick O´Brian. 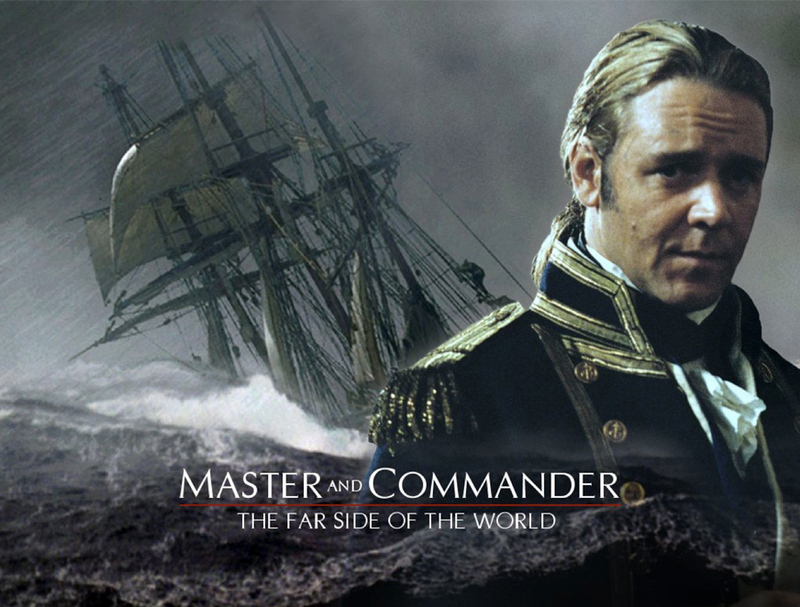 During the Napoleonic wars, British captain Jack Aubrey (played by aussie actor Russel Crowe) pushes his ship and crew to their limits in pursuit of a formidable French war vessel around South America. “An ecological drama/documentary, filmed throughout the globe. 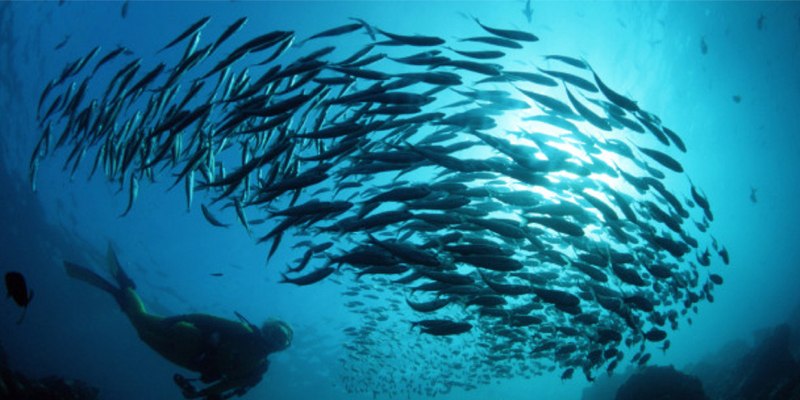 Part thriller, part meditation on the vanishing wonders of the sub-aquatic world.” (ImDb). Hear hear. Yet another testimony of the beauty of the Ocean.